Colony Heating and Air Conditioning > Blog > Blog > WATER HEATER REPLACEMENT? Hot water is something most of us rely on every day. Even an expensive Water Heater is not built to last forever. It’s difficult to predict when the unit is going to fail, but there are a few signs to predict when the unit is reaching the end of its working life. You may or may not know about the anode rod within your Water Heater. This rod is used to attract corrosive elements within your water. You want to check this over the years and replace it when necessary to prolong the life of your unit. If you do not replace this rod before it’s used up, the corrosive elements will begin attacking the unit itself. This tank corrosion will deposit rusty water in your sinks and showers. To make sure this problem is correlated with your Water Heater and not your pipes, flush your unit and check if the drained water is rusty. If the water is rusty, it’s time to replace your unit before larger issues occur. One telltale sign your unit is on the fritz – you can actually feel. If the water coming from your shower or faucets is colder than usual and running out quicker than normal, it may be time to replace your unit. This tends to happen around 10 years after installation. Just like any other appliance or vehicle, wear and tear happens over time. It is important to be aware of the age of your Water Heater. 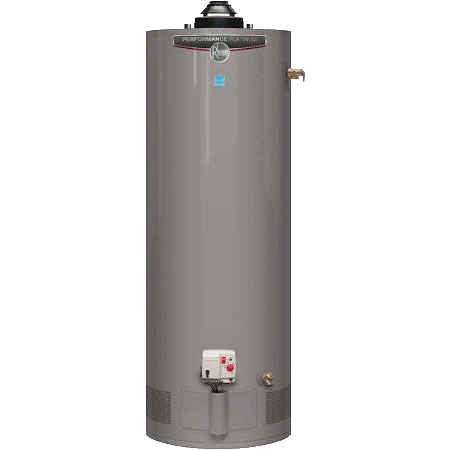 As our Plumbing Manager Brian Miller states, “The average life expectancy on a standard tank type water heater is 10 years.” If you do not know the age of your unit, refer to the serial number on the label. Use this serial number to research on the manufactures’ website to confirm the unit’s age. Check out Brian’s PowerHouse Video detailing which type of Water Heater may be best for you! 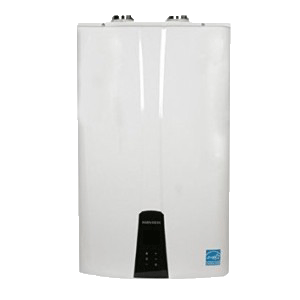 Click these links to explore Tank Type and Tankless Water Heaters. “Call the Guys you can Trust,” at Colony Plumbing, Heating and Air Conditioning! You can reach our Plumbing Manager Brian Miller at 364-4328 or via email at brianm@colonyheating.com.